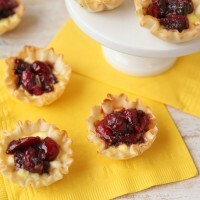 These bite-sized treats with the perfect blend of sweet and heat. 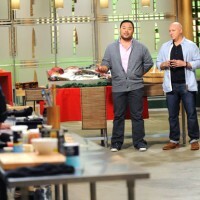 I don’t know about you, but I LOVE Top Chef. This weeks Episode did not disappoint! The Quickfire challenge this week was all about Sushi! 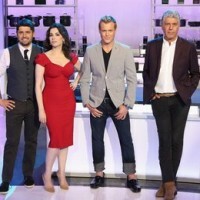 Last night was the premier of “The Taste” on ABC. CCC Member Jenn Tidwell has graciously offered to be our official liaison to all things “The Taste.” Check out her recap of the first episode! 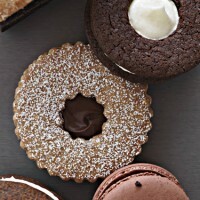 For those of you have a love and passion for the Pillsbury Bake-Off, I invite you to read a post on “The Culinary Cellar” today. 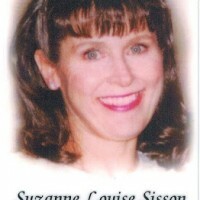 There is a beautiful tribute to a woman whose love for the bake-off lives on, even after her passing. I am excited to introduce a fun new feature here on the CCC Blog – “Sweeps Saturday!” Every weekend, I will post a round up of food or cooking related sweepstakes. Check back every Saturday for links! 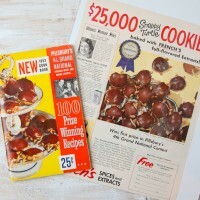 Enter to win these vintage items celebrating the 1952 Pillsbury Bake-Off! A ad showcasing the $25,000 winning recipe, “Snappy Turtle Cookies” as well as the 4th Grand National Cookbook. This is it…time to get excited!!! 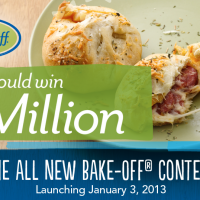 Pillsbury just announced news of the next Bake-Off on their website, Facebook, and Twitter pages. 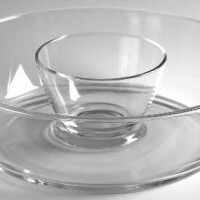 Country Crock CCC Exclusive Recipe Contest! 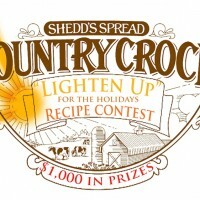 CCC has teamed up with Country Crock for an exclusive recipe contest just for our members! 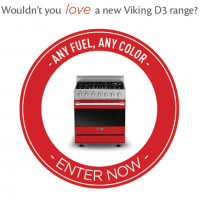 Scharffen Berger “Chocolate Adventure Contest! ‘Tis the season of giving and I wanted to kick things off here on the blog with a fun little giveaway just in time for the holidays!